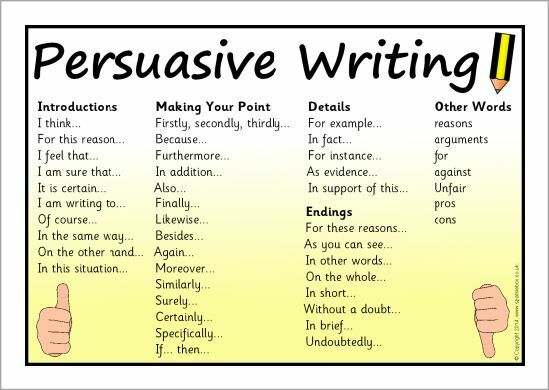 Fifth Class have been learning about persuasive writing. We know that the school is currently reviewing homework and devising a Homework Policy. As such we individually composed a persuasive piece of writing entitled “Is Homework Necessary”. Please check these out below!